The TNR movement is gaining a lot of support and attention in Chicago. Another low-cost clinic that provides spay/neuter services for feral cats, otherwise known as what I like to call their “spa treatments,” is Tree House Humane Society’s BDVM Mac Lean Spay/Neuter Clinic. The clinic is just three miles from my house! And at the start of this year, Tree House is offering these services free for those of use living in the 60647 and 60651 zip codes of Chicago. I don’t know how the cats feel about it, but I feel lucky to have such help. To promote the program, I’ve been passing out flyers during my morning jogs. And of course I’m eager to utilize this help, so last week I trapped five cats at two locations that I know needed assistance with TNR, and couldn’t do it themselves. 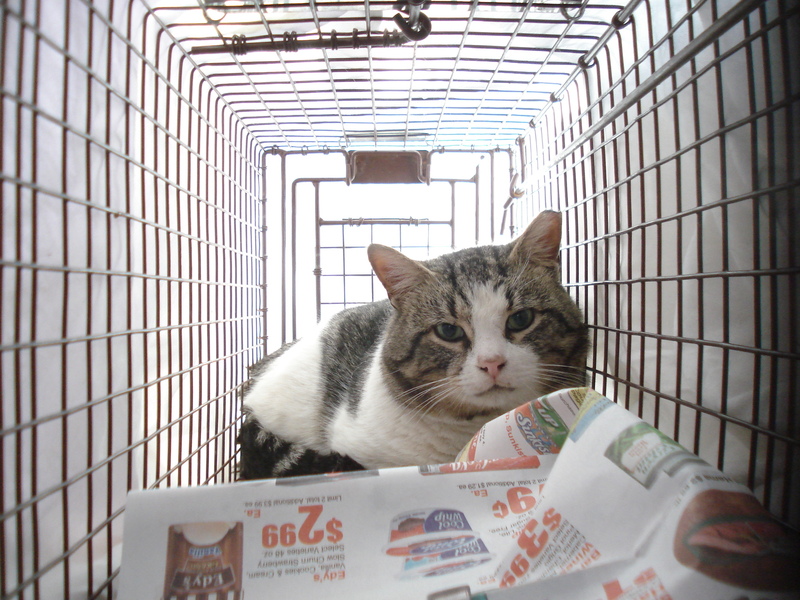 The Community Appeal Letter for TNR in 60647 and 60651 Zip Codes is available in English and Spanish. Vinnie Tijuana could not resist the smell of sardines. He was the first to be trapped. It’s pretty warm in here, and my belly is full. Time for a nap, and then you’ll let me out, right? PavPav and Aga are both curious about the trap. PavPav went in first. PavPav is now waiting for her TNR surgery. Pffft! This IS my pretty face. 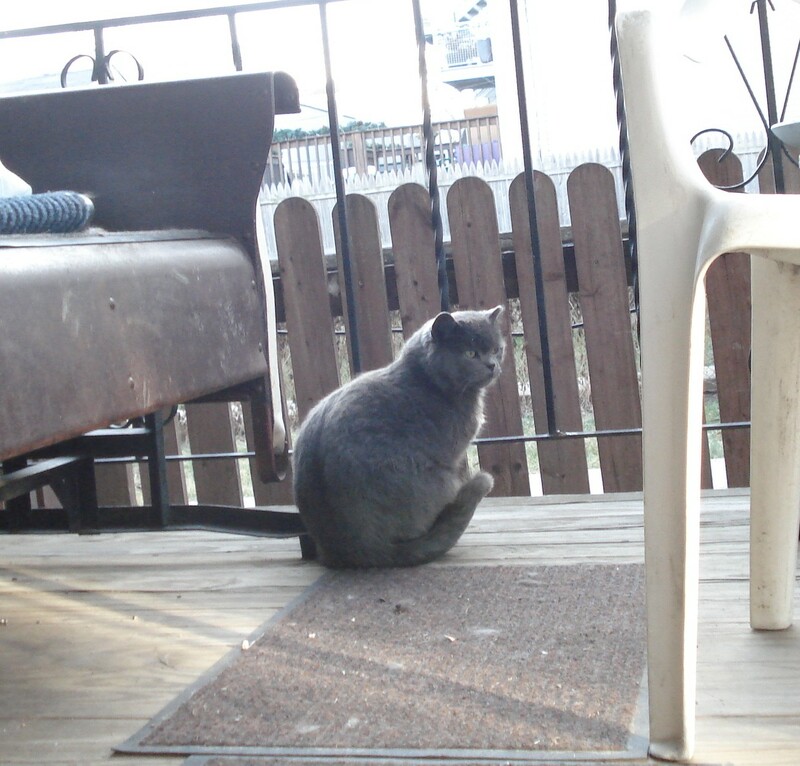 I first learned about Trap Neuter Return, or TNR, in 2004 because a cat that looked pretty sick showed up in my yard and would not let me near it. 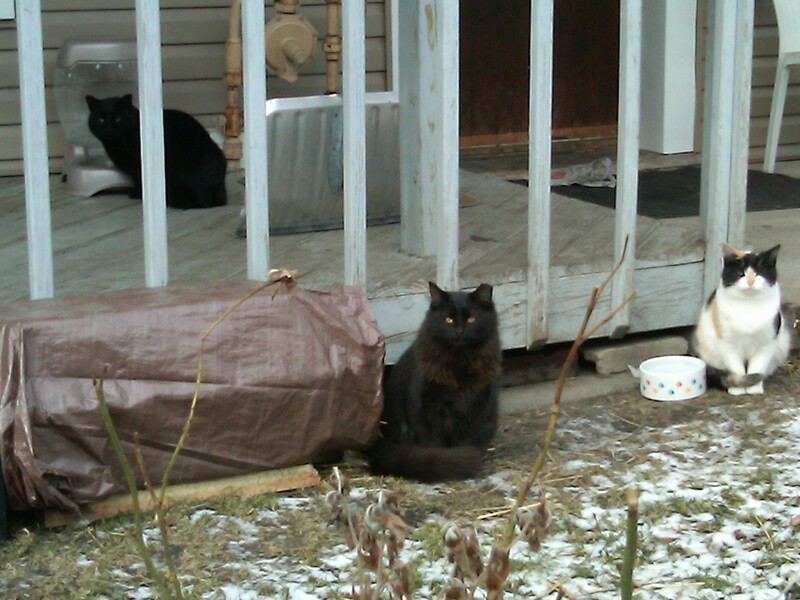 I went online and found out about TNR and how it worked from Alley Cat Allies, a national organization that advocates for the humane treatment of outdoor feral cats. 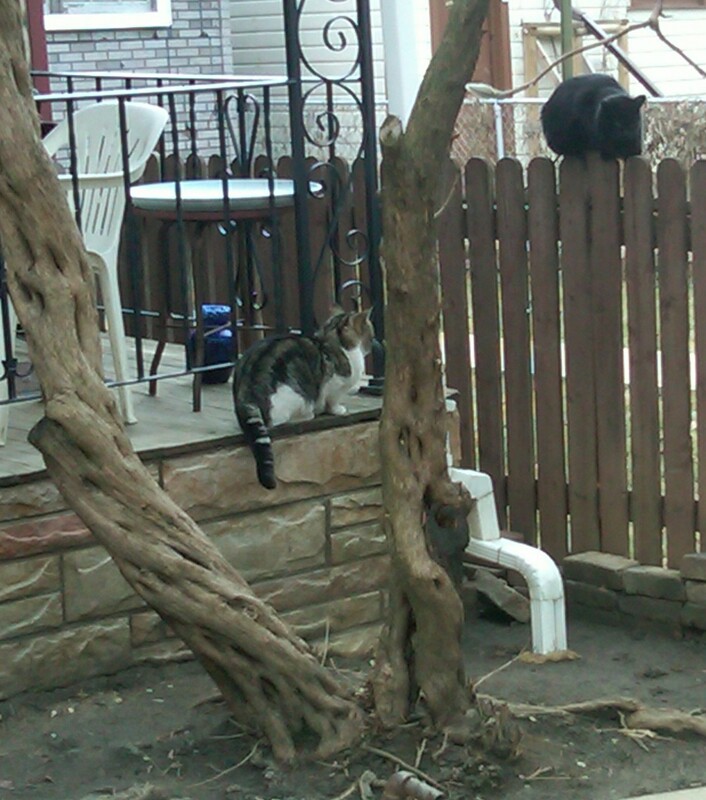 From there I learned about local resources to start conducting TNR from my yard. 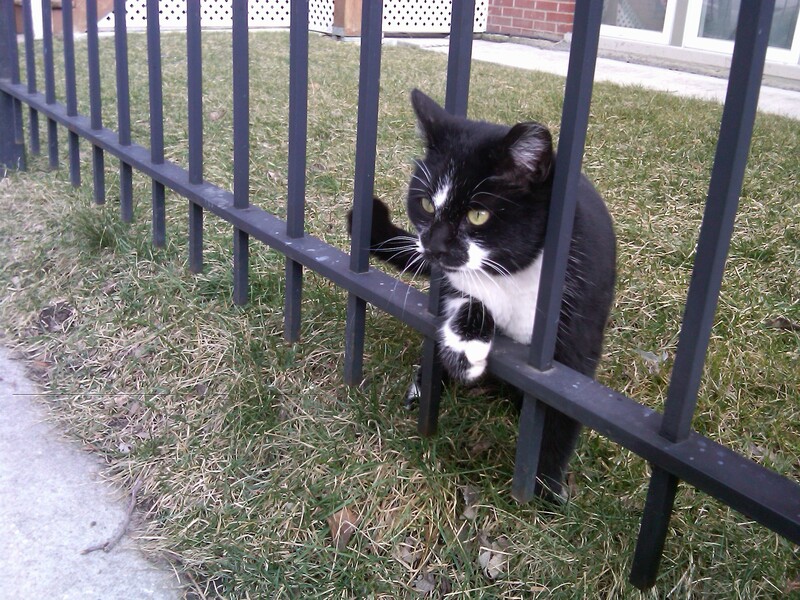 At the time it looked like PAWS Chicago was my best option, so I went down to rent humane Tru-Catch traps to catch this sick cat. I ended up trapping a dozen cats over a three-month period before I trapped her. The experience opened my eyes to how many cats were in my area. 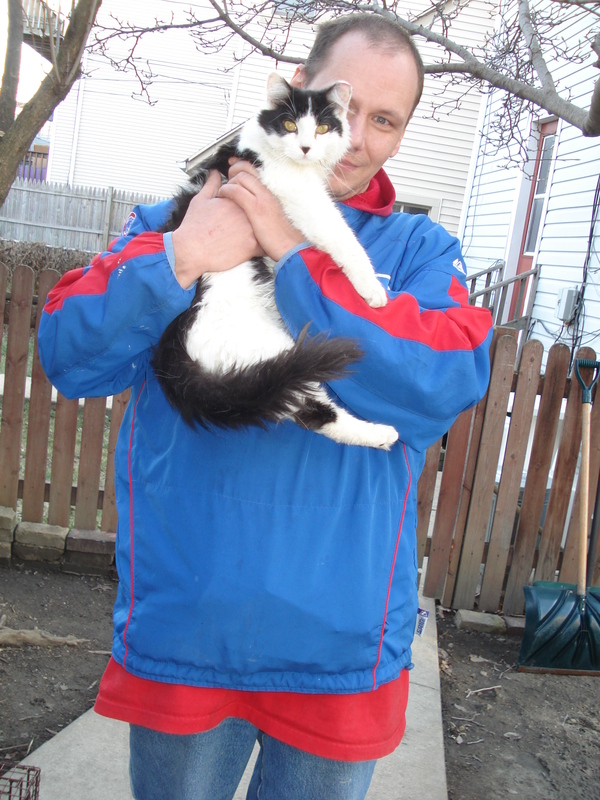 I took each cat to PAWS Chicago’s Lurie Spay/Neuter Clinic to be fixed and vaccinated. 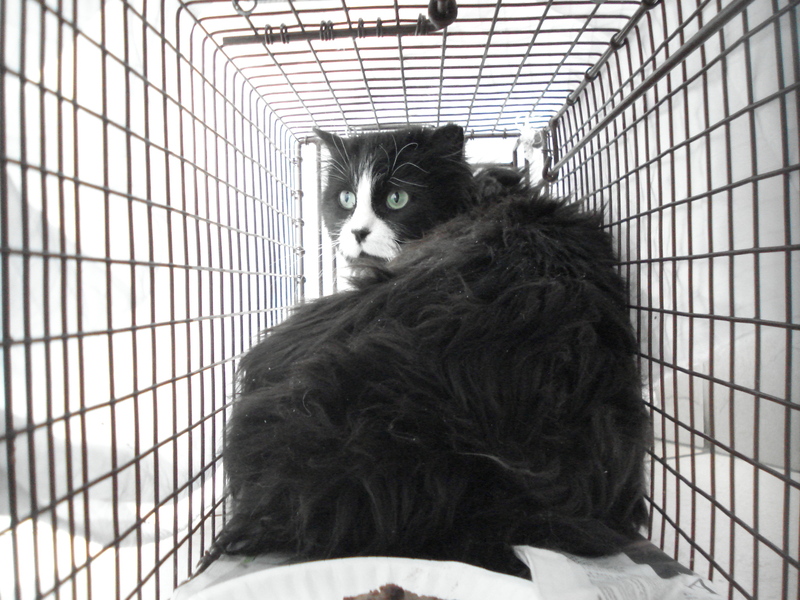 Not many people were using their clinic yet for TNR back then, but the TNR movement has grown a lot ever since. The other day I looked at PAWS Chicago’s TNR Animal Advocacy page and saw they used one of my Flickr page photos to promote TNR! I had no idea they used it and it made my day. 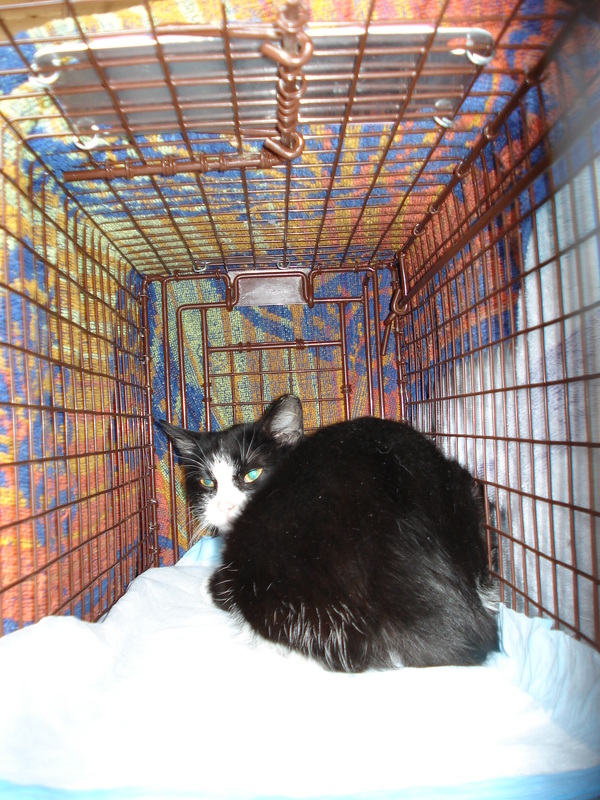 The photo is the one further down the page showing an eartipped cat recovering in a trap. This is Boo from the back during her recovery. She seemed to like the puppy pads I put in there for comfort as I did not release her for over 48 hours. I would have liked to recover her even longer considering her surgery and the fact that she pulled out a nail when she was first trapped, but she was ready to go. This cat’s name is Boo, so named because one day while I was gardening in my yard, I turned to see her looking at me from inside the open back door. She startled me, and I startled her right back by setting up a trap and trapping her that very same night. The clinic told me she was only six months old and already pregnant, but they were able to terminate her pregnancy successfully and she recovered nicely. Boo is tiny so I tried to recover her a little bit longer after her surgery. She is feral but she probably went into my basement to case out a place to have her kittens. I still see her from time to time in my neighborhood.